Instagram is a place where you can share photos and videos with your loved ones. You can explore new things from all around the world. 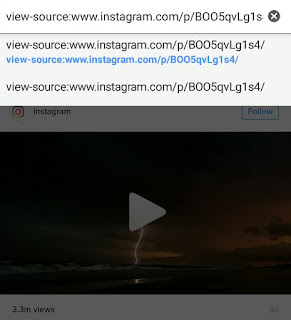 Instagram also shows you the top trending videos based on your personal interest. Now for instance, you just watched a funny video on Instagram and want to save it in your phone. 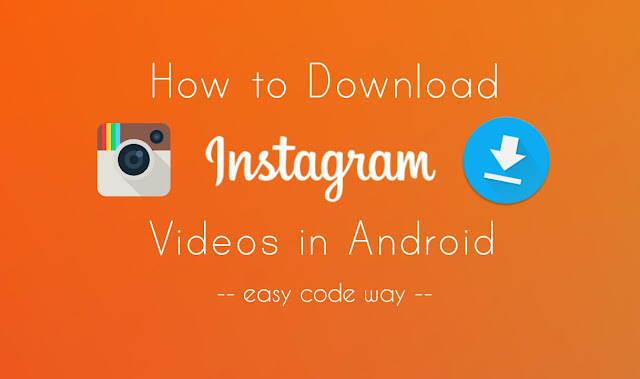 I have discovered this new method to download Instagram videos and it's really amazing. You don't have to install any third-party app. All what you need is a browser like Google Chrome. 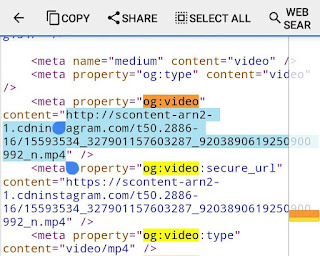 Again copy the video's sharable link from Instagram app and go to InstaDown website from any web browser. 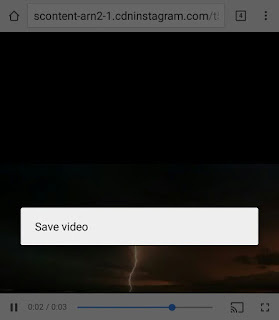 Then paste the copied URL there and download the video. 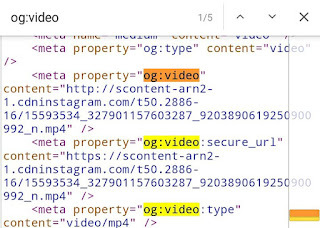 Do you know why Instagram doesn't offer any feature to download videos directly? It's due to copyright issue. 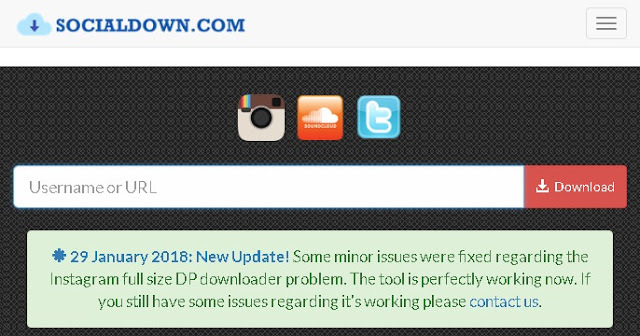 Some people download other user's content and then share them as their own. Although you are free to watch and save any video in your phone but don't share it as your own. Even if you copy someone's idea, never feel shy to give them a credit.